We live in an age which is greatly influenced by the media. Beautiful teeth are an enhancement to one’s well-being and self-esteem. Everybody appreciates a beautiful smile. The art and science of cosmetic dentistry has taken enormous strides and has brought us to the point where the materials and techniques available today offer incredible opportunities to create a beautiful smile. Television shows present “Dental Makeovers” as an easy and quick approach to creating a cosmetically pleasing smile. The reality is that in order to achieve long-term results, the process is not quite as simple as made out to be. 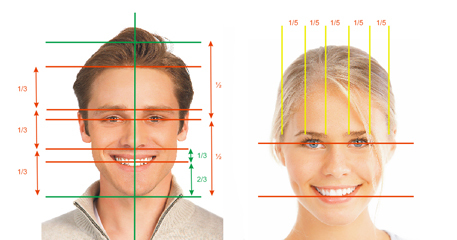 Please spend some time reviewing my “Smile Analysis” which can be accessed on this front page. It will heighten your awareness as to the way you feel about your teeth and become the basis of discussion at a consultation. 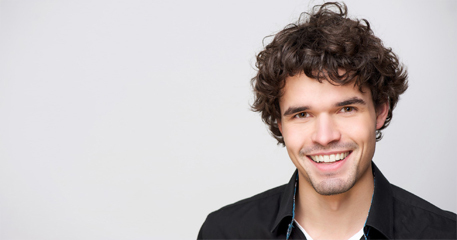 We can help you really achieve that beautiful smile.